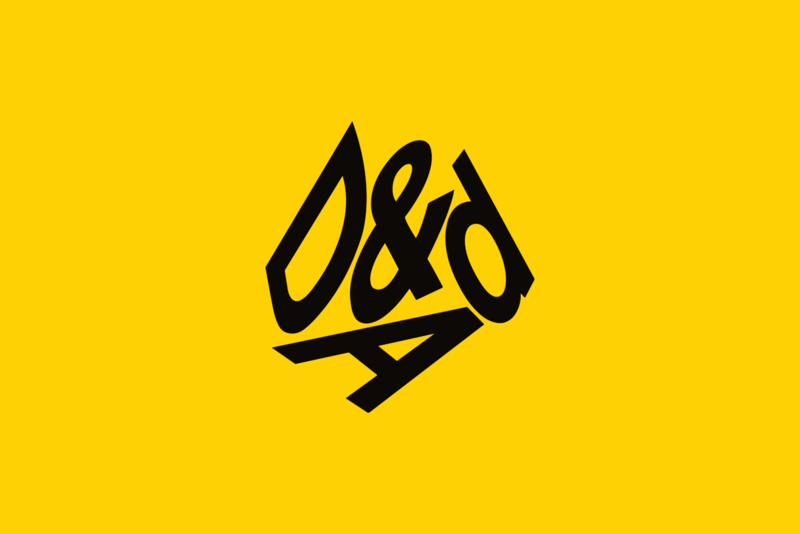 We’re thrilled to bring D&AD’s world-class training to Bristol and Bath designers. We’ve hosted Ideas Ideas Ideas with Nick Eagleton, Presenting Creative Work with Tom Evans, Branding Demystified with Michael Johnson and Writing for Advertising with Will Awdry. Watch this space for more exciting events coming this way!